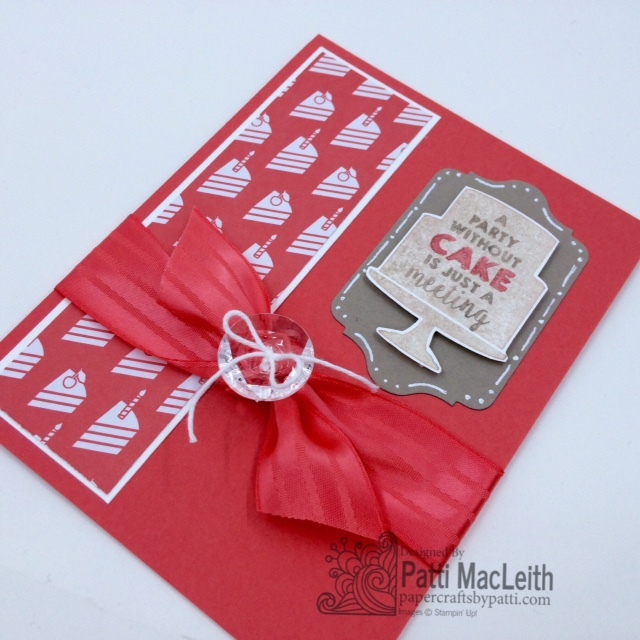 Papercrafts by Patti: Party Without Cake? Sometimes I'm a little slow to figure out my favorite things! 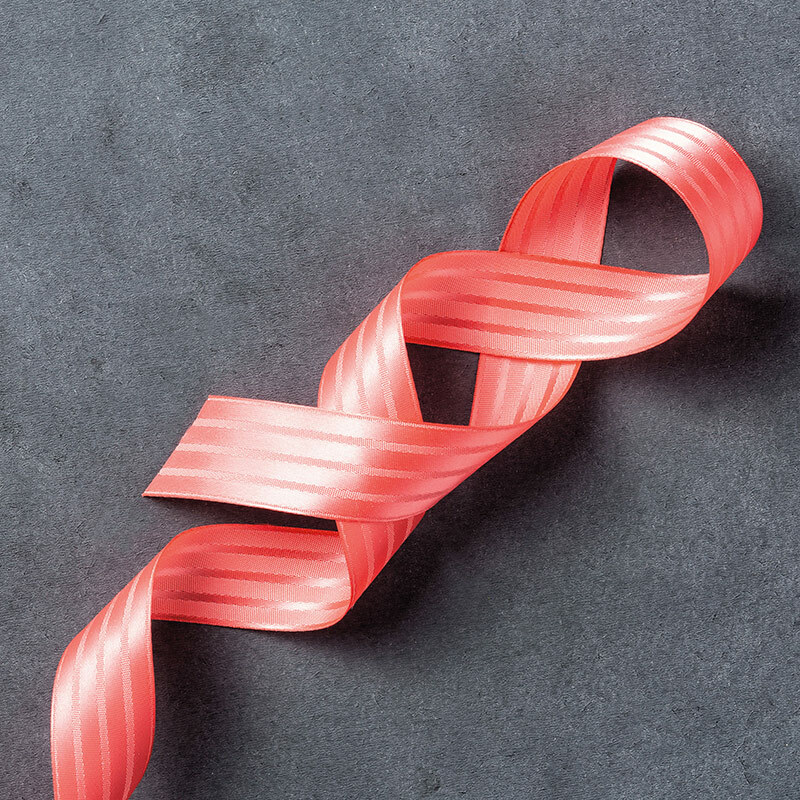 But I LOVE two of our 2015 In Colors: Tip Top Taupe and Watermelon Wonder. They are my most-used colors lately. (Keep in mind, I do not share every thing I make on my blog). 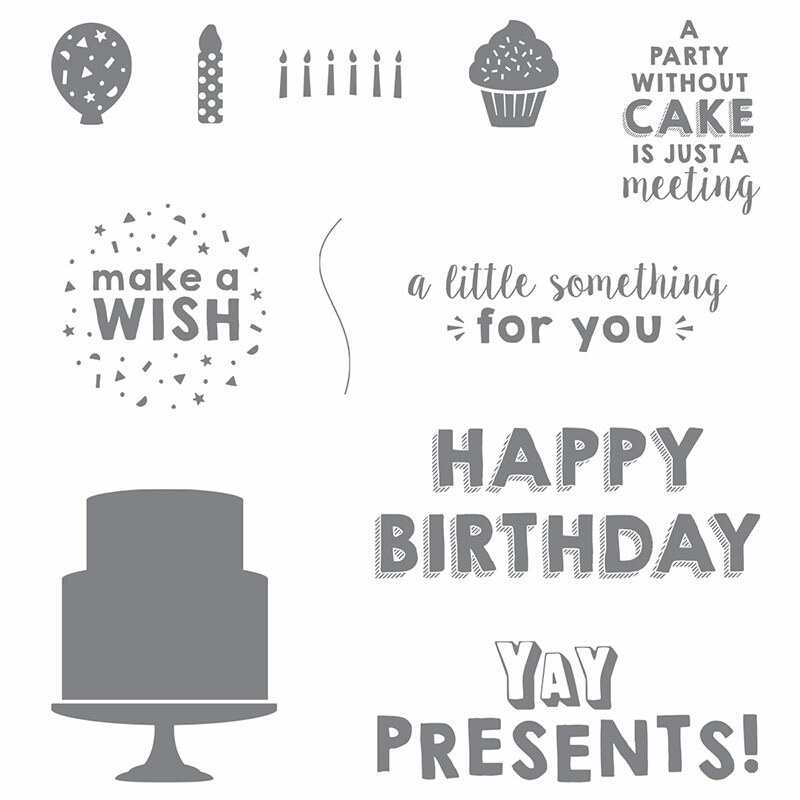 I've had the stamp set Party Wishes since the pre-order for the Occasions Catalog, but didn't really figure out how to use it to my liking until recently. Now I LOVE it, especially the sentiment above. I used Tip Top Taupe Ink to stamp my cake, then cut it out using Paper Snips. I stamped the sentiment onto the image. I used the Tip Top Taupe marker to color all the words except "cake", which is colored using the Watermelon Wonder marker. Have I inspired you to make a card? :-) I'd love to read your comments! Don't forget to comment on YESTERDAY'S POST by Friday for your chance to win Blog Candy! 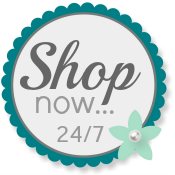 Please use my Online Store to order your Stampin' Up! products any time. I love this card. I've had a hard time for some reason, figuring out how to use that particular sheet of Designer Paper. Brilliant!